Ensō is a sleek and elegant meditation timer and bell, designed to enhance your meditation and mindfulness experience. Its minimal feature set and design allow you to focus on what matters the most - your mindfulness experience - without getting in your way. 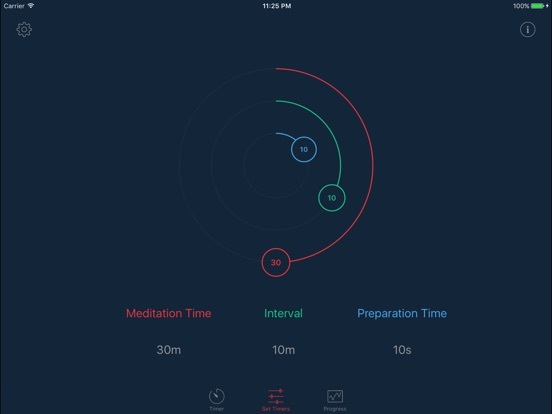 "Beautiful interface that just gets out of the way :)"
"This is the best meditation app I've ever used by far. It has just enough features, but isn't cluttered. It makes me excited to meditate again! Thanks for making such a great app." "Wonderful app. Simple, beautiful, and powerful design." "Elegant design, simple, and the many bell sounds are terrific. A great app that doesn't over complicate something that shouldn't be over complicated!" "I've been meditating regularly for over 25 years. I wish I'd had this app a long time ago! Thanks Enso!" "Simple, yet incredibly intuitive function. The interval bells are fantastic. Don't change a thing! 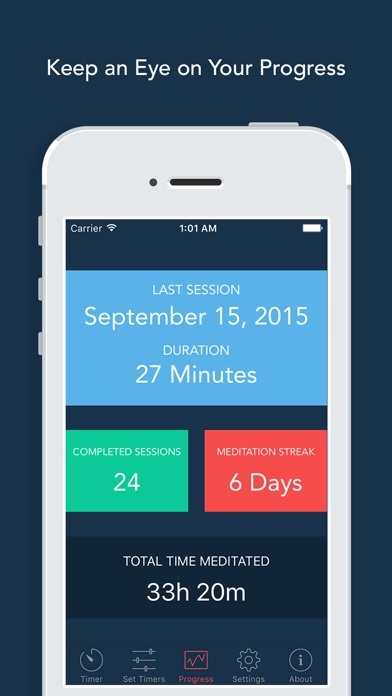 Of all the meditation apps on the market this one is the best! It has the essentials...no distractions and no useless, flashy whistles"
Meditation is a wonderful way to alleviate stress, reduce anxiety and achieve inner peace and calm. Ensō Meditation Timer gently guides your sessions and keeps track of your progress helping you to integrate mindfulness into your daily routine. - Distraction-free mode when you set your device on silent to prevent text message sounds, etc. Ensō can still chime meditation bells even when the device is set on silent. 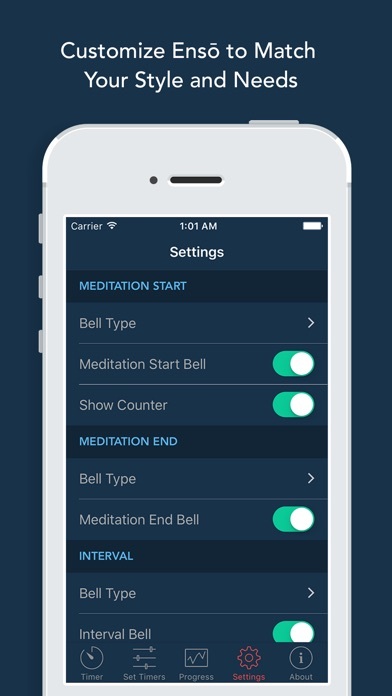 Ensō Pro (available via an in-app purchase) adds powerful new features to Ensō and makes it an even better companion for your mindfulness and meditation practice. Ensō comes with a free gorgeous-sounding default bell. Additional bells are available as in-app-purchases. 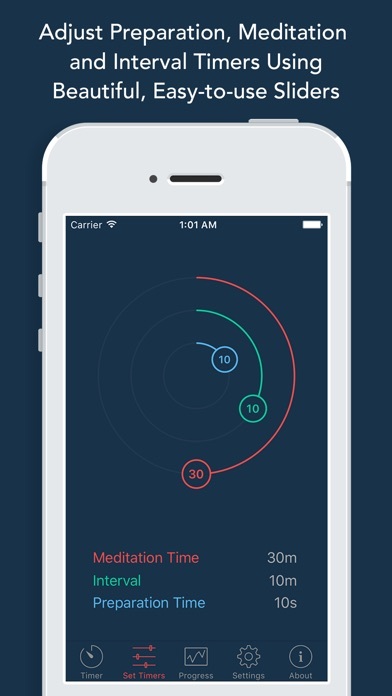 Ensō is a universal app and runs beautifully on your iPhone, iPad and iPod touch devices. We never disturb your session with a review request. If you enjoy using Ensō, please consider leaving us a review. Thank you for all the love, feedback and amazing support of Ensō! This update adds Health app integration, and includes minor bug fixes and performance improvements. And last but not least, if you love Ensō, please consider leaving a good review and help spread the word. We really appreciate it.